The body of the bat is one that has fascinated researchers for centuries. They have webbing that creates their wings. These wings are in place of any forelimbs. 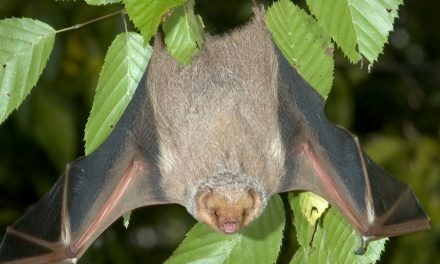 The limbs of the bat usually feature two sharp claws. They have a shorter claw which is similar to a human thumb. There are actually bones in the wings that work like fingers. They are very flexible which allows the bat to have a full range of movement with ease. The wings are mainly made up of cartilage but it doesn’t contain very much calcium in it. 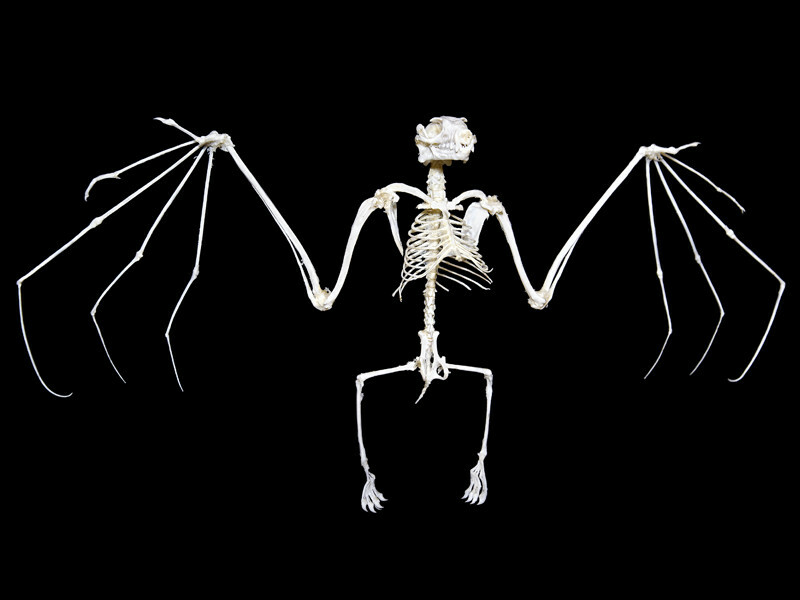 Due to the anatomy of the bat, they are believed to be the only actual flying animal. Other animals including the flying squirrel really only glide. 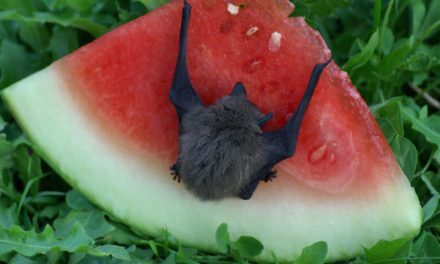 The body of the bat is one that is designed for it to be able to use senses to find prey, to communicate, and its wings to fly around. They are certainly very peculiar with their nocturnal ways and the way in which they sleep. The wings are mainly made up of cartilage but it doesn’t contain very much calcium in it. The tips are able to bend without the wings tearing or being damaged. There is a flat section in the middle that allows for plenty of support to be offered to the wings. This is also very flexible so it can be bent in all directions. There is skin covering these finger like wing bones. They skin is very elastic and it is able to stretch. The wings of bats are thin when you compare them to birds. As a result they are able to have a wider range of movement and they can be faster. Should tears occur the body has the ability to repair itself. The wings have Merkel cells on them and this is why they are so sensitive. This also found on human fingertips. Some species have quality vision, and they are able to detect ultraviolet lighting. All bats have very tiny teeth that are razor sharp. 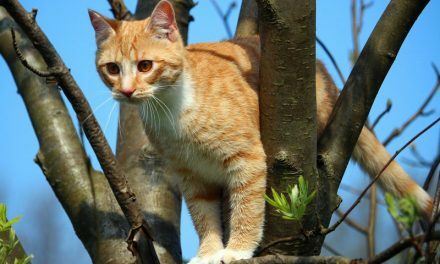 They can easily bite through the skin of fruits or prey. They also have a very long tongue that they use for eating, drinking, and pollination. They can roll that tongue up around their rib cage too when not using it. 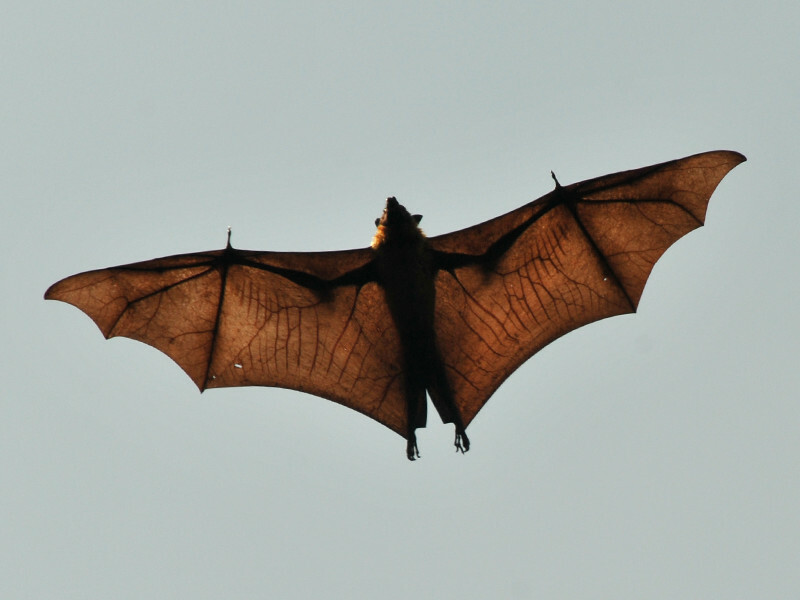 Bats have one way valves in their arteries so prevent the blood from flowing backwards. This is why they are able to hang upside down with the blood rushing to their heads. The eyes of the bat will vary depending on which species you happen to be talking about. The category of microbats are very small and they aren’t well developed. They do have some vision though so myths that bats are blind is false. Some species of bats have quality vision, and they are able to detect ultraviolet lighting. They are able to rely on excellent hearing and smell to make up for vision pitfalls. Anatomy of little brown bat. The hearing and communication mechanism of the bat is found in the inner ear. Not all of the bat species have it but most of them do. This is called echolation and it allows them to hear and to communication through vibrations. Other animals with this ability include the dolphin. This echolation system provides the bat with detailed information about what is going on around them in their environment. They can find prey in complete darkness due to this ability. 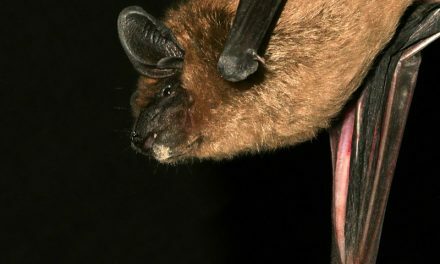 Therefore even bats that don’t see well are still able to find their prey and to survival without difficulty. 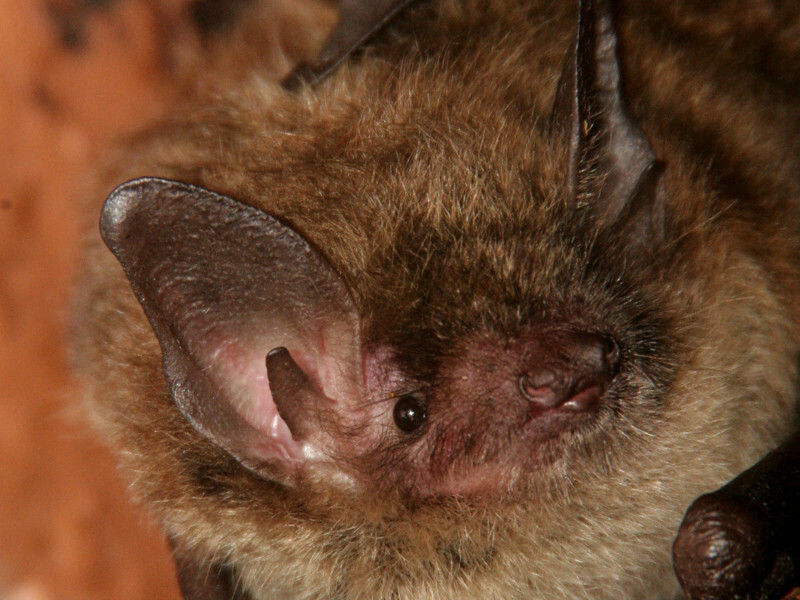 The entire body of the bat is covered with fur. This helps to keep it warm enough for survival. They also have very short legs with knees. They claws on their feet are very strong and that is what they use to allow them to hang upside down while they sleep. They have a small dot like nose but they have an excellent ability to smell with it.